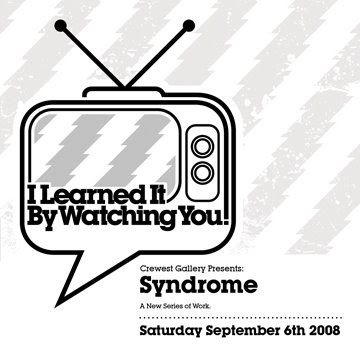 Crewest Gallery News: Syndrome show coming in September! 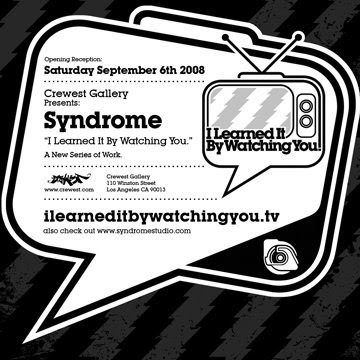 Syndrome show coming in September! This exhibit's gonna be great, if you were fortunate enough to check out their last show at Crewest a few years ago ("Inspiration") you know that this dynamic trio brings the heat!